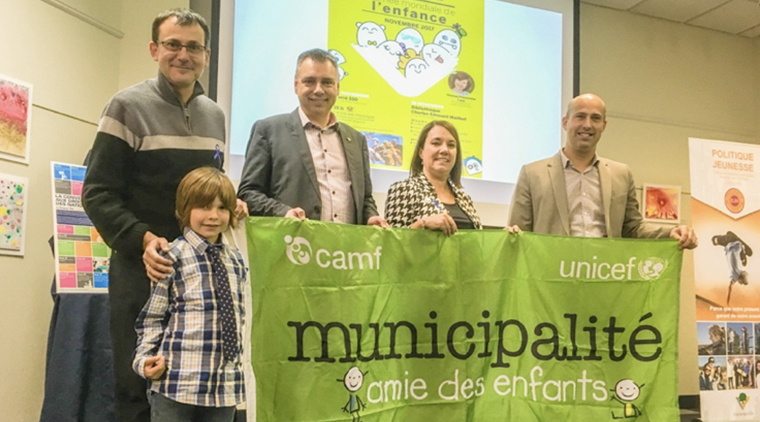 The Municipalité Amie des Enfants (MAE) (Child Friendly Municipality) initiative in Canada has been active in the French-speaking province of Québec since 2009 and is led by the NGO Carrefour Action Municipale et Famille (CAMF) with financial support from the non-profit organization Avenir d’enfants. 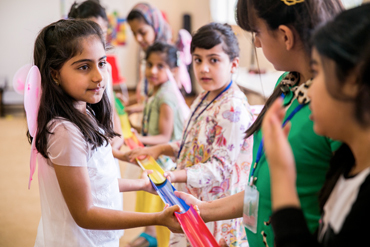 The aim of the initiative is to assess and recognize the work and achievements of municipalities in fulfilling the rights of children and maintaining a child focus when developing municipal services. 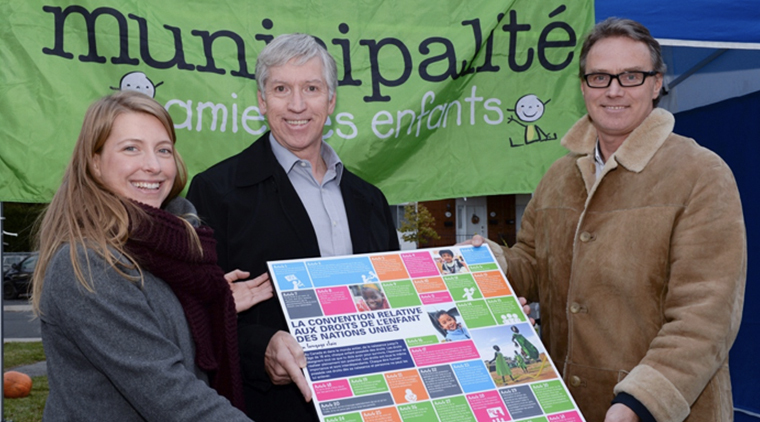 The initiative places particular importance on three of the nine original Child Friendly Cities Initiative building blocks to reflect the municipal context in Quebec: child participation, a child-friendly legal framework, and a city-wide child rights strategy. 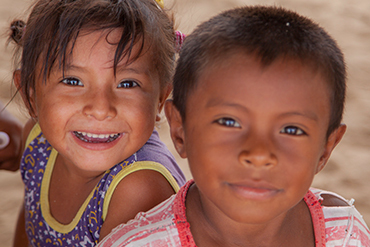 The thematic areas of focus of the initiative include: the rights of the child; access to services; child participation; education; and child protection. 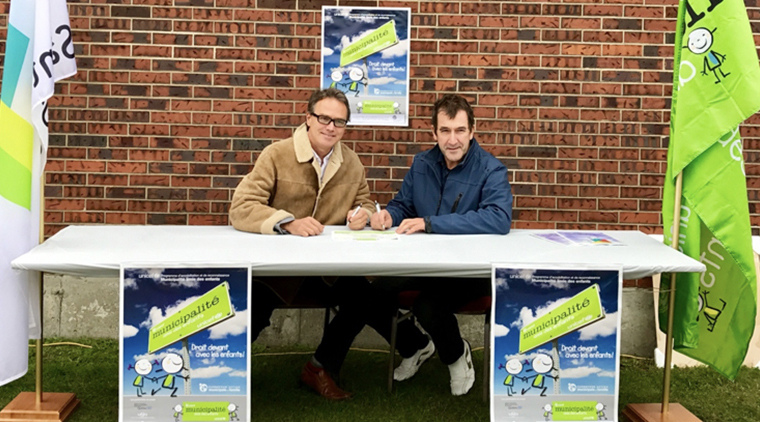 The initiative has led municipalities to expand their contribution to recreation, transportation, public safety, educational success, and access and support of local organizations. 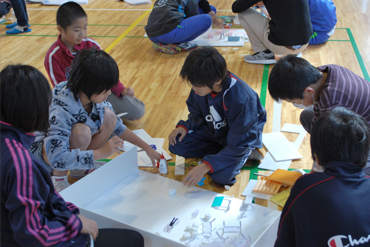 In order to be granted MAE recognition, municipalities have to: set up a coordinating committee; draft an action plan including indicators for evaluation; submit a mid-evaluation report; celebrate International Children’s Day (20 November); organize a media event during the official recognition ceremony; and promote the project locally. 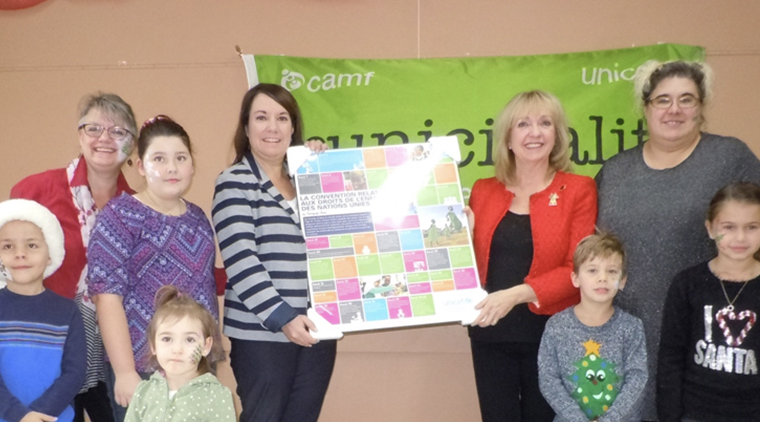 Recognition is given by the CAMF in collaboration with UNICEF Canada and is valid for three years. 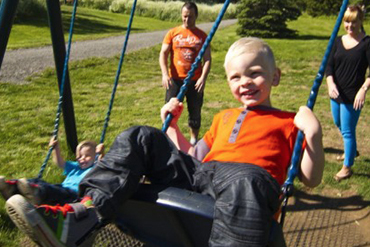 If the municipality wishes to renew the recognition after three years, it has to submit an evaluation, and the three-year cycle starts again from the beginning. 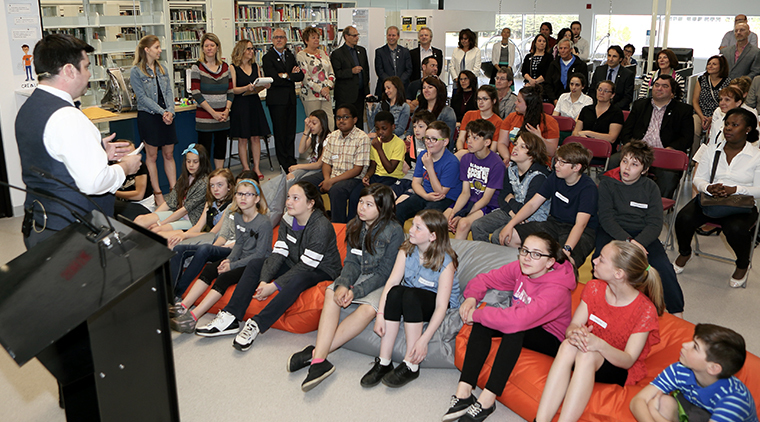 Since its launch, the initiative has grown and spread throughout the province of Québec. 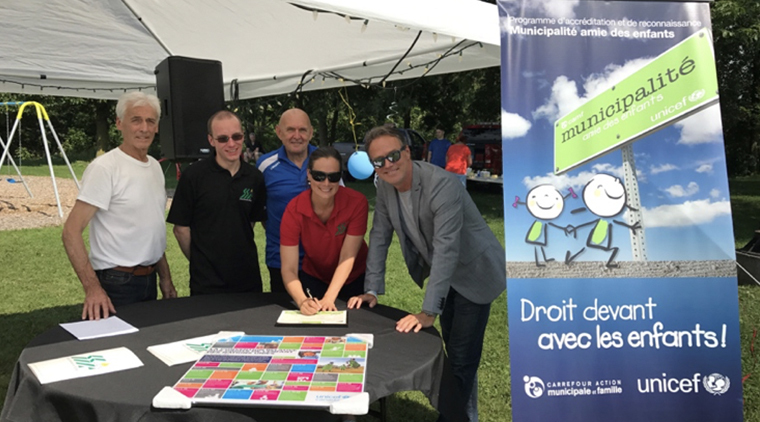 Currently, 49 municipalities, including the provincial capital, Quebec City, and the largest city, Montreal, hold MAE recognition. 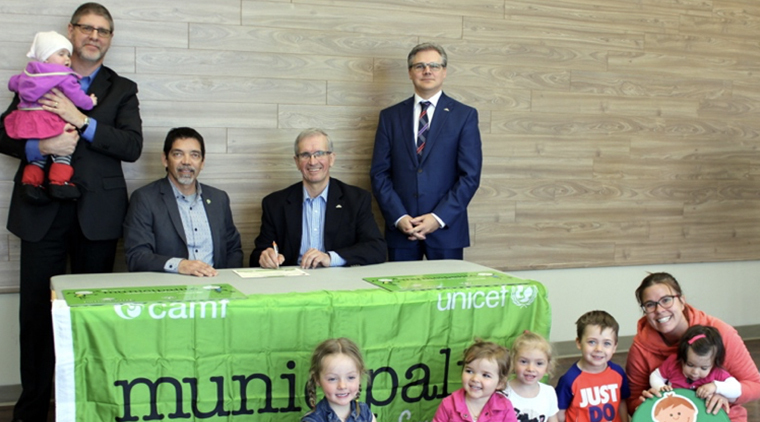 In addition to this, the 22 municipalities in the Regional County Municipality of Arthabaska – MRC d’Arthabaska – have committed by resolution of their Municipal Council to becoming child-friendly municipalities in 2018. 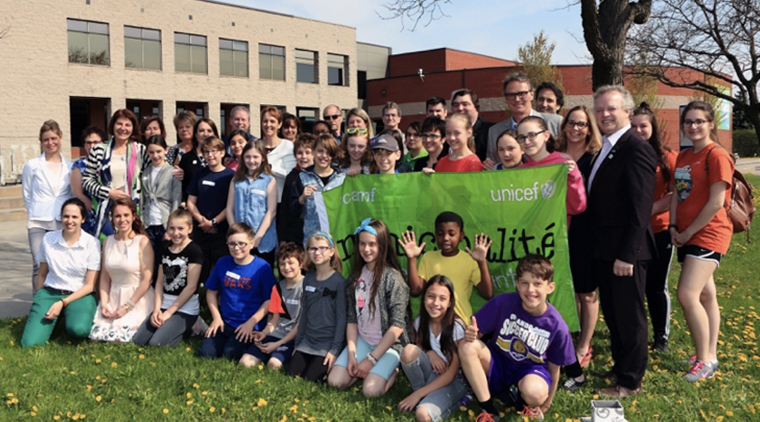 As a result, in 2018 almost 50 per cent of children living in the province of Québec will live in a city recognised as a child-friendly municipality. 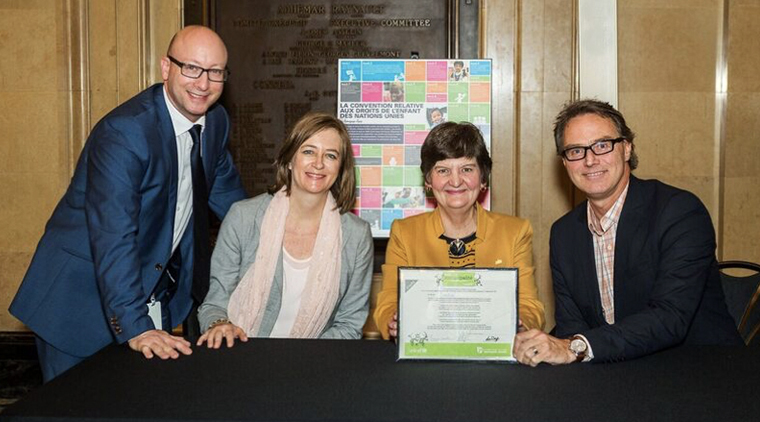 City of Austin receives MAE recognition. 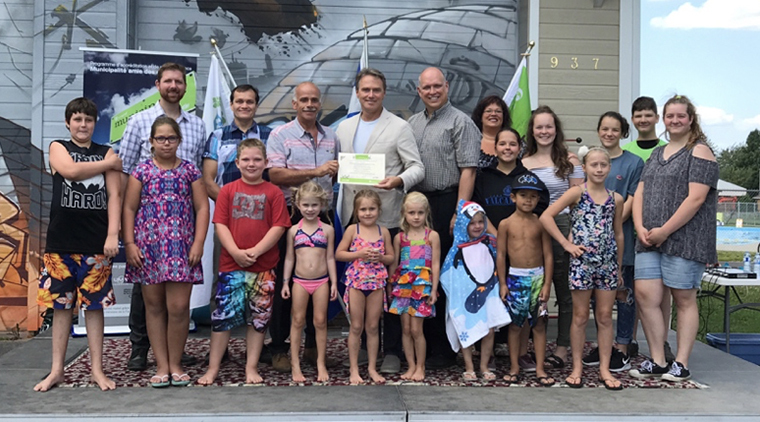 City of de Cap Saint-Ignace receives MAE recognition. 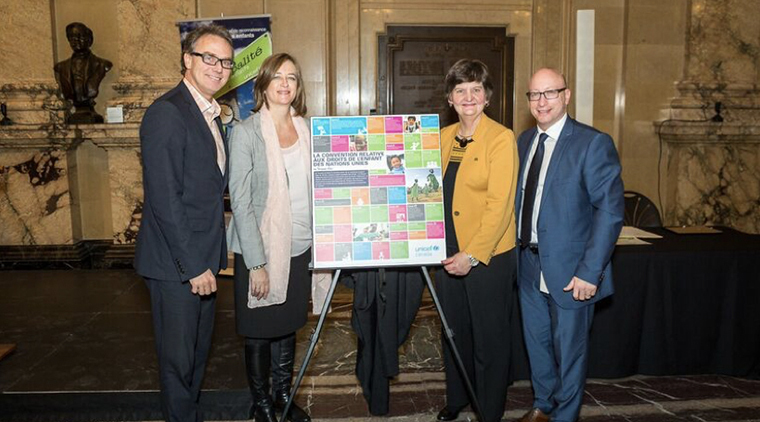 City of Montreal receives MAE recognition. 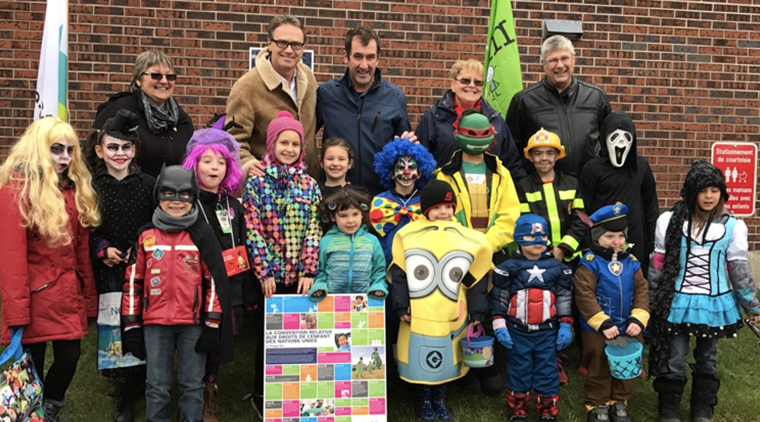 City of Princeville receives MAE recognition. 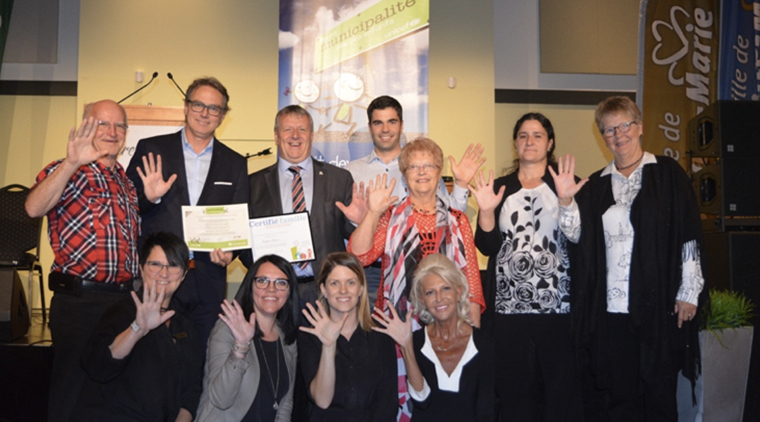 City of Repentigny receives MAE recognition. 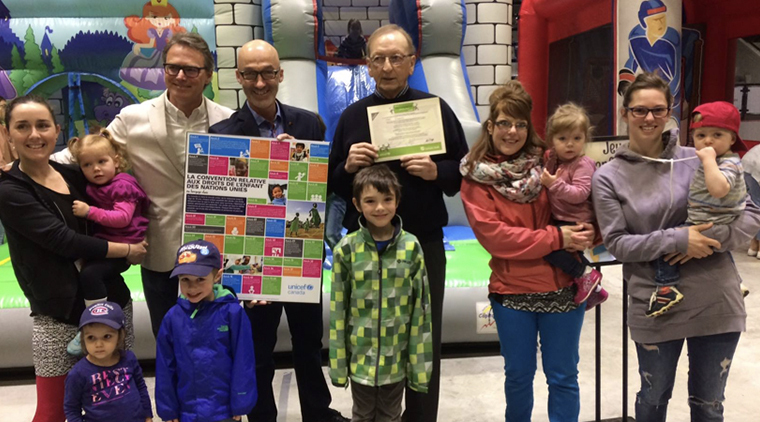 City of Rimouski receives MAE recognition. 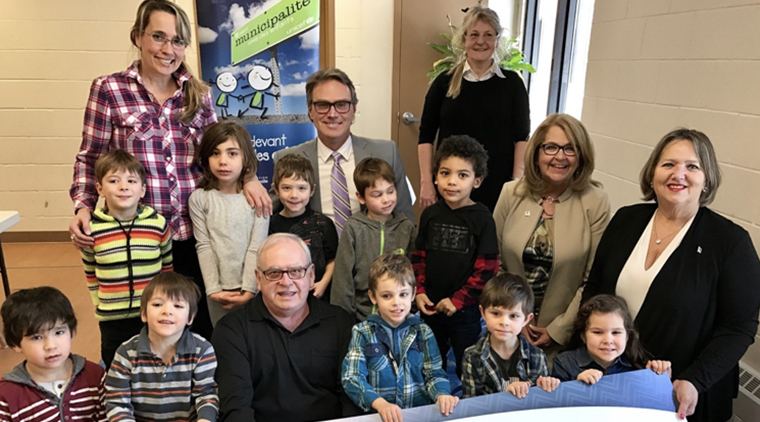 City of Saint-Stanislas-de-Kostka receives MAE recognition. 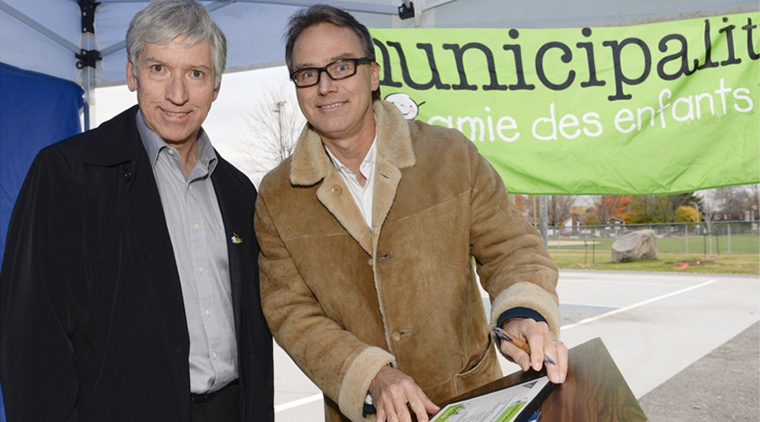 City of sainte-Cecile-de-Milton receives MAE recognition. 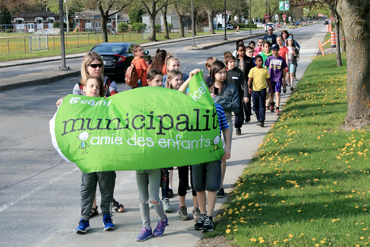 City of Sainte-Marie receives MAE recognition. 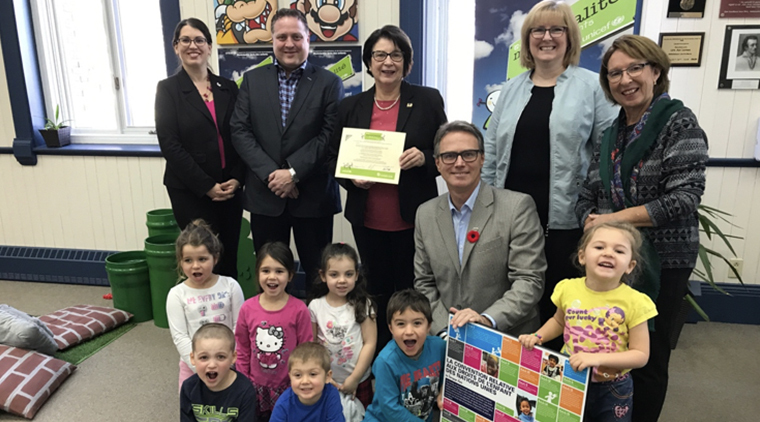 City of Victoriaville receives MAE recognition.